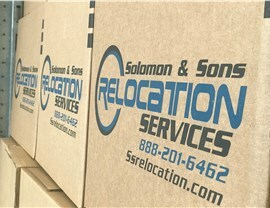 Get expert packing, loading, storage and more for a stress-free and affordable move. 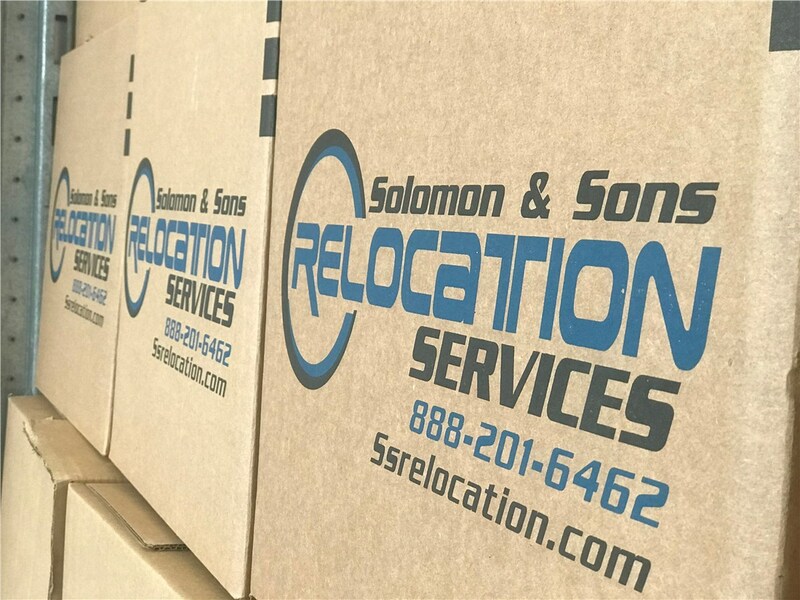 If an upcoming move has you stressed out, you’ll be glad to discover full-service moving services offered by Solomon & Sons Relocation. Since 2014, our BBB-accredited business has provided professional packing, delivery, and storage solutions for relocations of any size and complexity. We are ProMovers with the American Moving and Storage Association, and our dedication to superior customer service has led to a rapidly growing reputation. In fact, we were named the 2018 “Mover of the Year” by Reality Today! Solomon & Sons is one of the highest-rated companies in South Florida because we offer custom solutions, quality service, and competitive pricing. 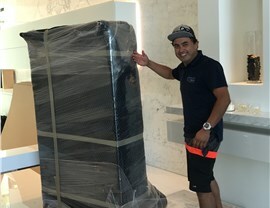 To make sure we are the right moving professionals for you, we begin with a free in-home consultation. Should you choose us, our qualified crew will work hard to ensure you are completely satisfied while promptly addressing any concerns you might have along the way. Free phone or in-home estimates—with no hidden fees. Russian, Spanish, French, Hebrew, and English speakers available. Request More Information and a Free Full-Service Move Quote! 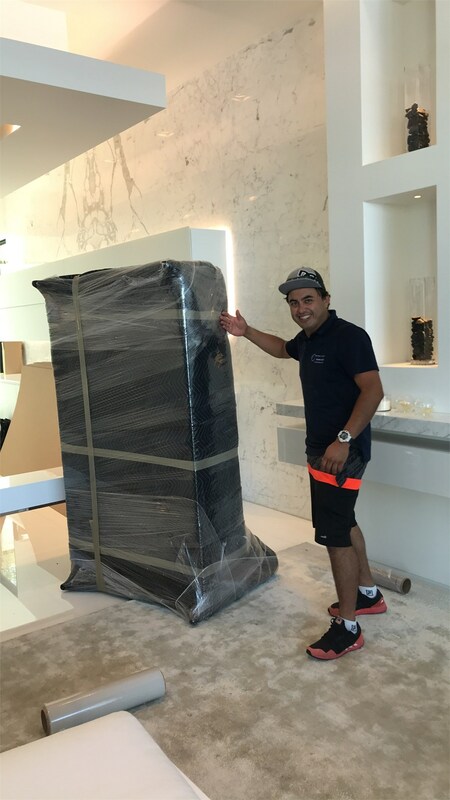 Ensure your move is simple and affordable by choosing expert residential movers with the training and resources to handle your every need. For more information about the service options offered by Solomon & Sons, give us a call today to speak with a friendly specialist. You may also get started by requesting a free in-home estimate—just complete our simple online form now and we will contact you soon!